As part of our RE we have been researching the problem of plastic in our oceans. We watched the Blue Planet live lesson and used First News to find out more. Here is Julia's speech. Will it persuade you to reduce the plastic you use? In 6 Red we have written war poems as part of our WW2 project. Here are some for you to enjoy. 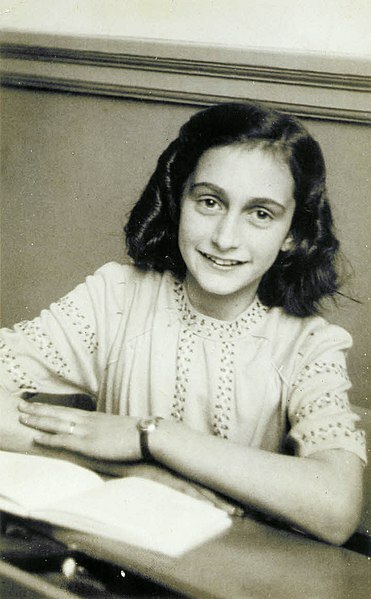 Over the past few weeks Year 6 have been researching the life of Anne Frank as part of our World War 2 project. Here is Bhuvanesh's homework about the rooms in the Annex where Anne and her family his for 2 years. In computing year 6 have created interactive resources with Scratch. Here are some projects for you to have a look at. In year 6 we have been writing our own extracts from Anne Frank's diary starting with the moment she first went into hiding. Follow the link below to see an example the writing in 6 Red. As part of National Storytelling Week 6 Red have been finding out about Benjamin Zephania. He is some information that surprises Musa. Some of the children in 6 Red had a go at writing in the style of Benjamin Zephania. Here is Sami's. In 6 Yellow we have been explaining how electricity powers components and flows through a circuit. A good example of some writing in 6 Yellow.